Join us as we start this tour in the fascinating city of New Orleans. 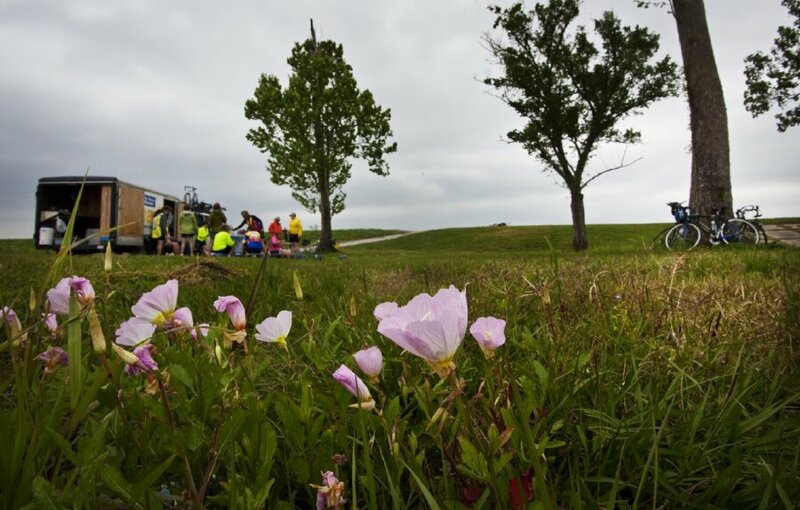 We’ll bike along the flat Mississippi River, on bike paths and quiet winding roads, and meander through the bayous of Louisiana. 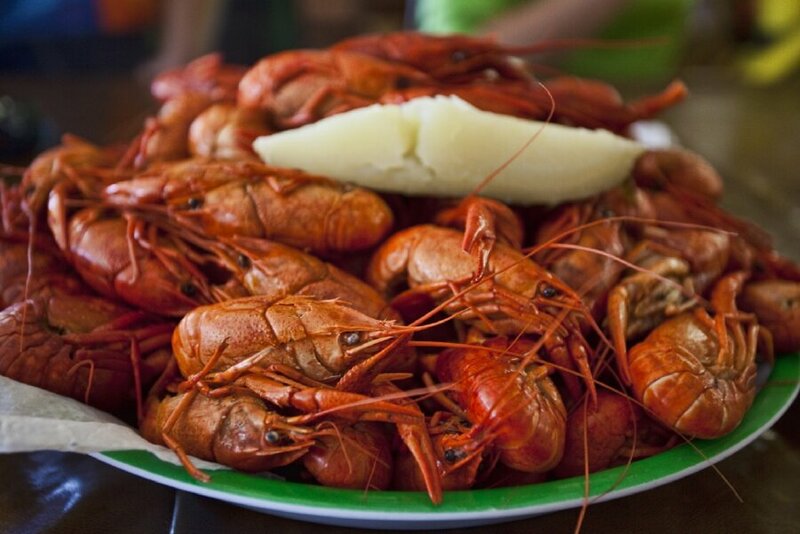 We’ll overnight in historic plantation homes, cross the river via ferry, take a swamp boat tour and feast on Cajun cooking. 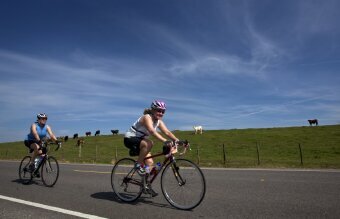 The biking is all flat, so you can get a jump on the spring cycling season before the sultry summer starts. Flat terrain on paved roads. Leisurely to moderate cycling level. Leisurely level with an electric-assist ebike. 5 nights lodging, 5 breakfasts, 4 picnic and sack lunches, 5 dinners, snacks, bayou swamp tour, plantation tours, cue sheets, van support and trained guides. Fly to the New Orleans, LA airport. Take a commercial shuttle for about $25pp, leaving every 30 minutes from the airport to our starting hotel. Or take the train to New Orleans and then a short taxi ride to our starting hotel. At the end of the tour, WomanTours will shuttle everyone back to the airport by 2:30pm, train station by 3:00pm or our starting hotel by 3:30pm. 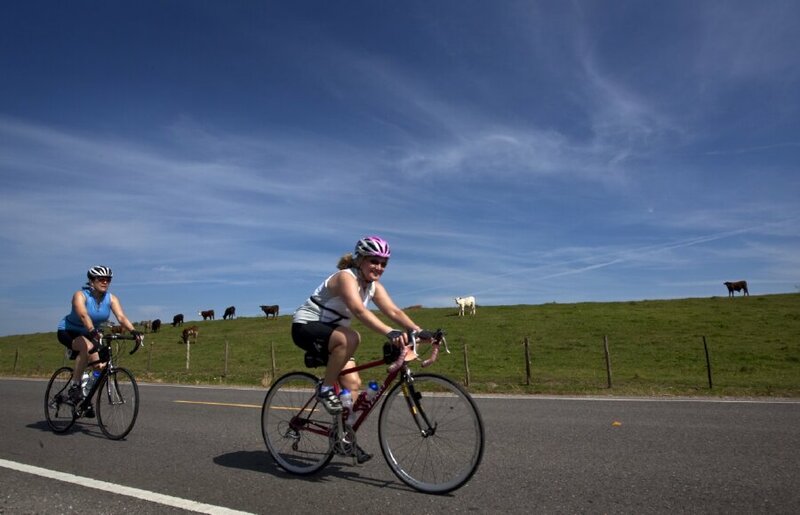 "I routinely go on bike tours where I don't know a soul, and this was a very comfortable and well executed tour, which I did enjoy. I never had one moment of concern about anything, which is all due to your excellent planning and your leaders." DAY 1: We meet in the heart and soul of Louisiana -- in the Big Easy. Our hotel is a short walk from the French Quarter of New Orleans. 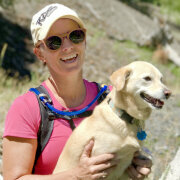 Meet at 2:30pm for a rental bike fitting, 5:30pm for our orientation and 6:30pm for dinner. Or come early to explore historic Bourbon Street on your own. Stop for a cup of coffee and a beignet, listening to live jazz at the Café du Monde. Or take the St. Charles Avenue streetcar through the beautiful Garden District. 0 miles. DAY 2: Our first ride leaves the city on a bike path on the banks of the Mississippi River. 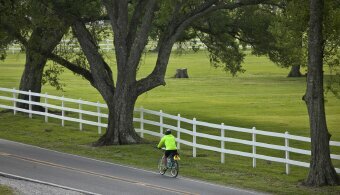 We’ll bike on top of the levee that protects the land today from the annual flooding that used to occur years ago. We’ll begin to understand the importance of the series of locks, dams and levees that have transformed the “working river” into what it is today. 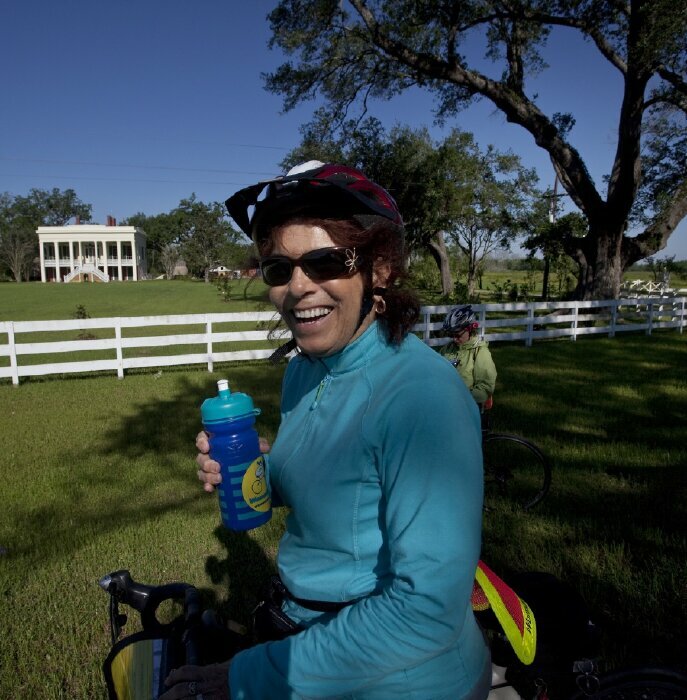 We’ll end our bike ride with a picnic lunch on the river before we shuttle to our historic home for our overnight. First owned by the indigenous Houmas Indians, the Houmas plantation changed ownership a few times before eventually becoming the largest sugar producer in the country. 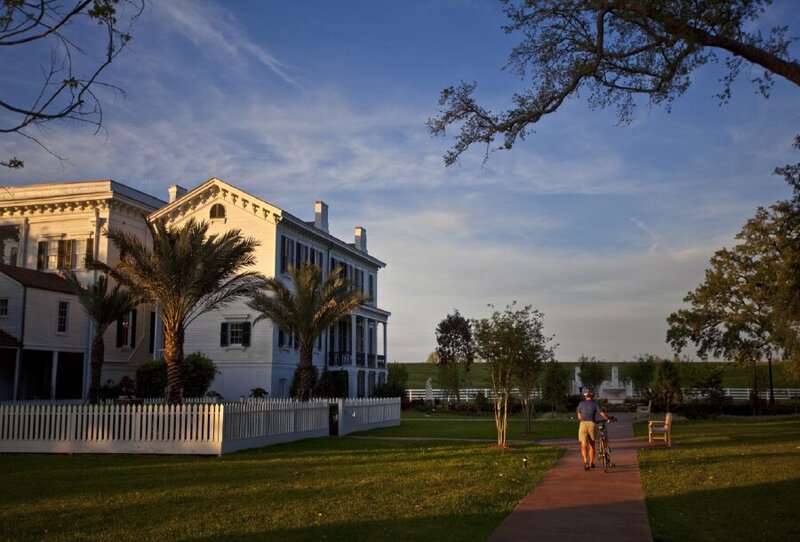 Now known as the “Crown Jewel of Louisiana’s River Road,” the most recent owners have transformed the plantation into an elegant inn and gardens, and it will be ours for the night. You can tour the mansion and learn about its storied past before dinner tonight. 29 miles. 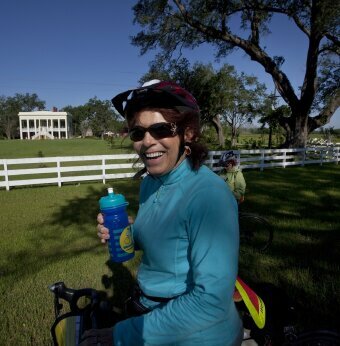 DAY 3: After breakfast in the carriage house, we will continue our ride beside the levee heading north. We’ll cross the vast river via ferry and then head down the river to the Nottoway Plantation. This mansion was built in 1859 for John Hampden Randolph, his wife and eleven children. It is now the largest plantation home in the south and even has two staircases. They were intended to separate the men from the women, so the men couldn’t catch a glimpse of any female ankles. The antebellum homes on our bike tour stand testament to a bygone era and a time that some people would prefer to forget. On the contrary, the mansions are an opportunity to learn about the past - both positive and negative - and to learn from it. 45 miles. 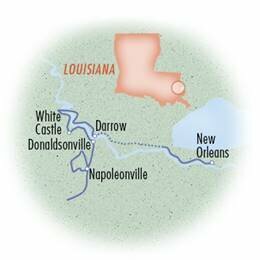 DAY 4: We will continue our trek along River Road today, stopping in the town of Donaldsonville for lunch on our own. You can take some time to explore the River Road African American Museum and the folk artist and living legend, Alvin Batiste. Then we’ll head to another National Historic Landmark - the Madewood Plantation. Unpack your bags because we stay at the Madewood for the next two nights. 20 or 41 miles. DAY 5: After breakfast, we’ll leave the Mississippi to explore a bit of Cajun country and the bayous. 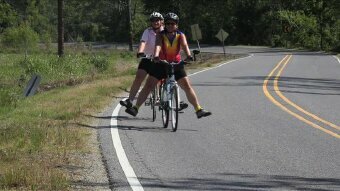 We’ll bike through fields of sugar cane and sorghum (the sweetest sweetener in the world,) to the small town of Gibson for a picnic lunch. In the afternoon, we’ll take a boat tour through the cypress swamps to learn more about the ecological history of the area. 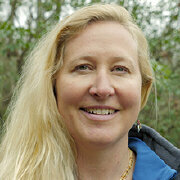 We’ll likely see alligators and egrets and maybe even an eagle or two. We’ll return to the Madewood Plantation for a wine and cheese reception, followed by dinner by candlelight. 30 miles. 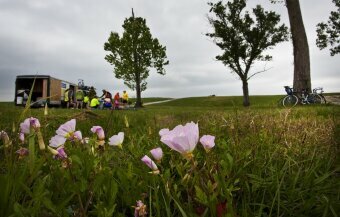 DAY 6: We conclude our tour with one last ride and picnic lunch. Then we’ll say our good-byes to the Mississippi River and the south and shuttle back to the airport by 2:30pm or the train station and our starting hotel by 3:00pm. 25 miles.